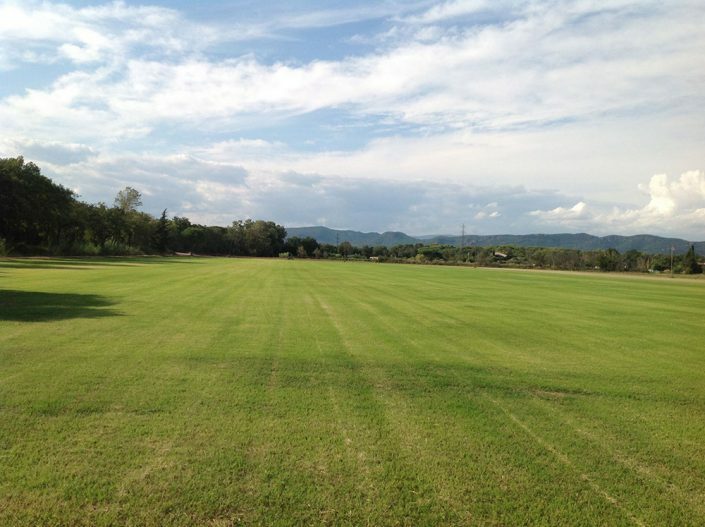 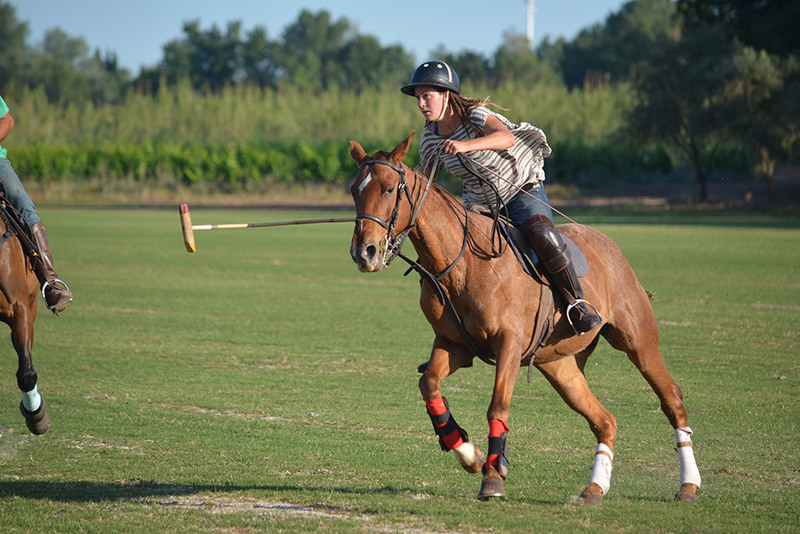 Nestled in the heart of the French Riveria the Côte d’Azur Polo Club beckons to you. Club Members enjoy an array of amenities including 80 hectares, a country style clubhouse, stabling, a stunning field, a new arena, and a beautiful track. 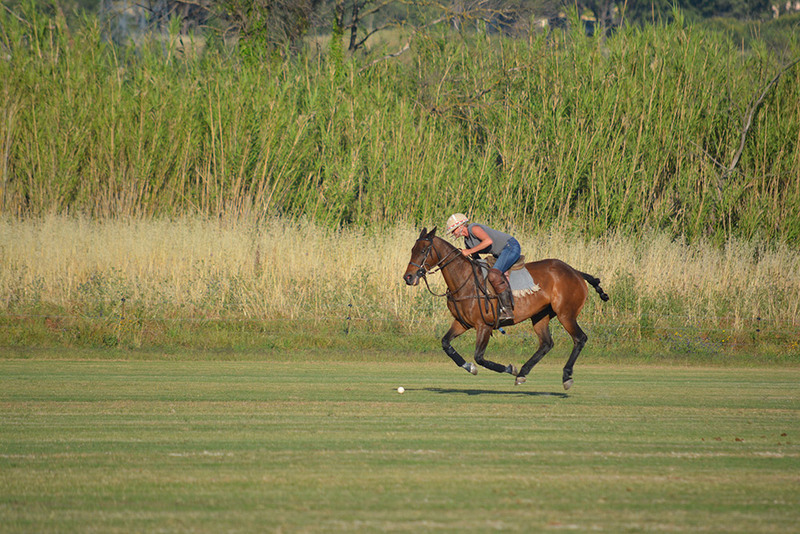 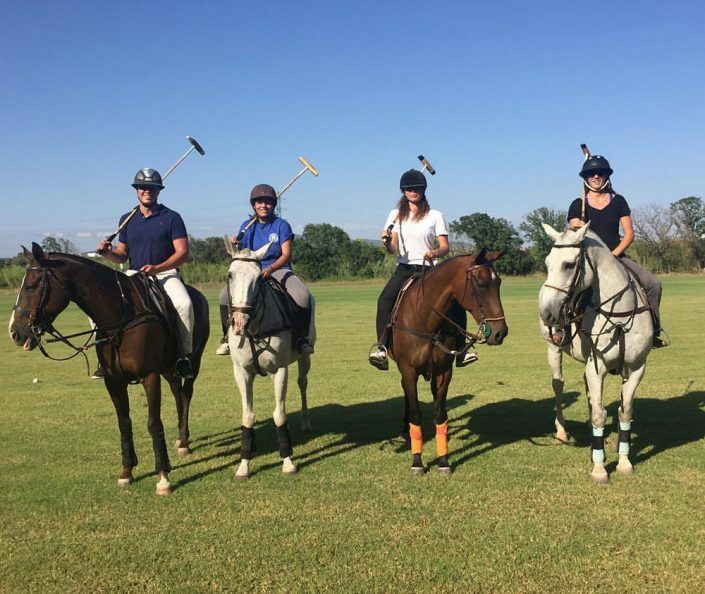 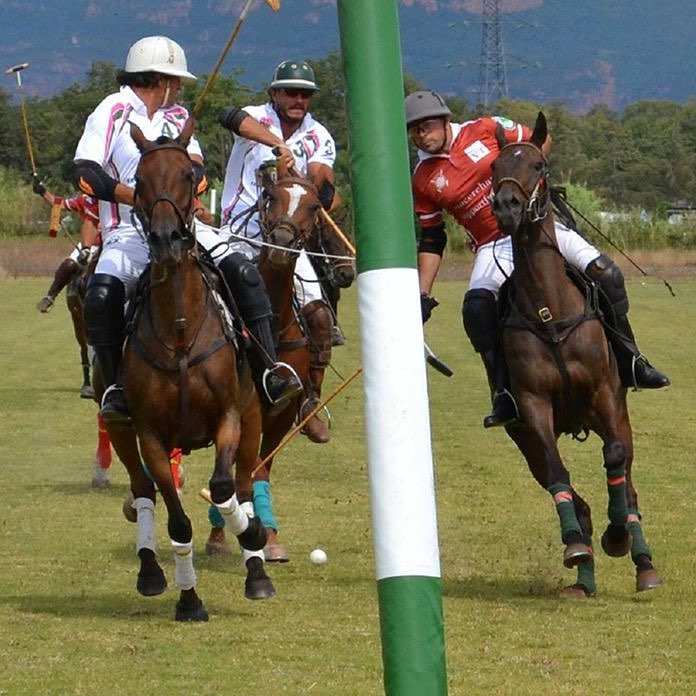 We welcome you to our new club to have fun and watch the game of polo. 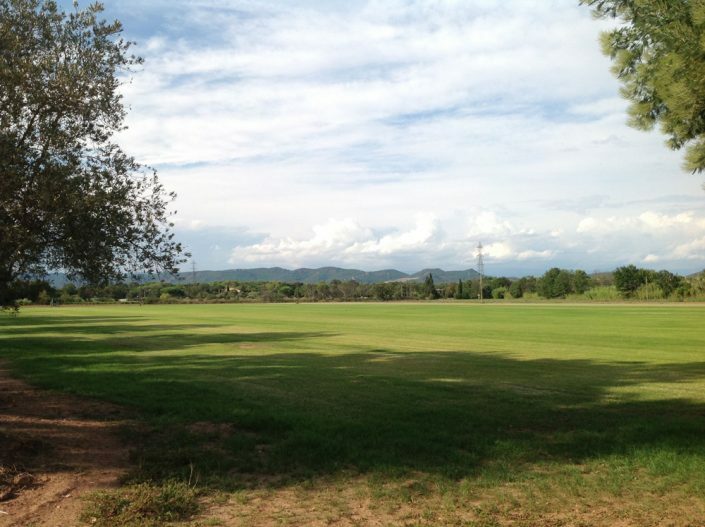 Come experience the best-kept secret in your own backyard!